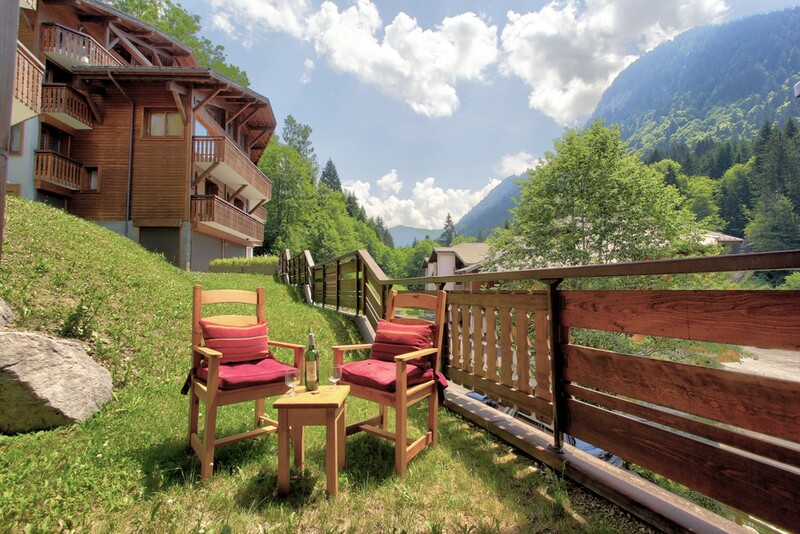 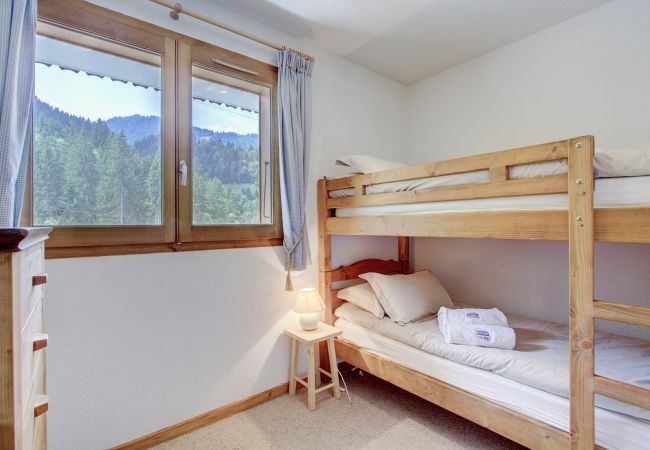 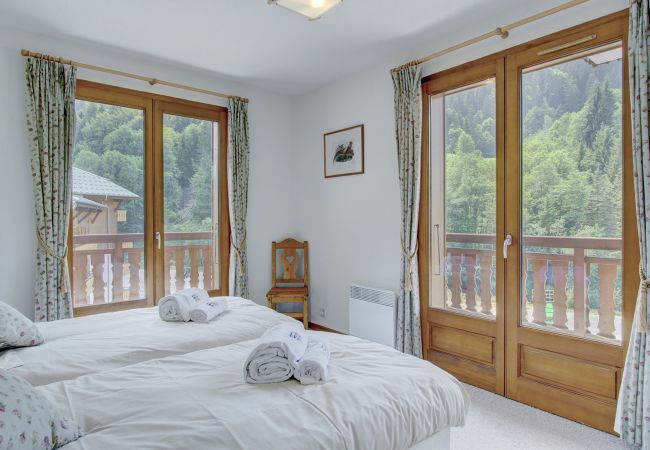 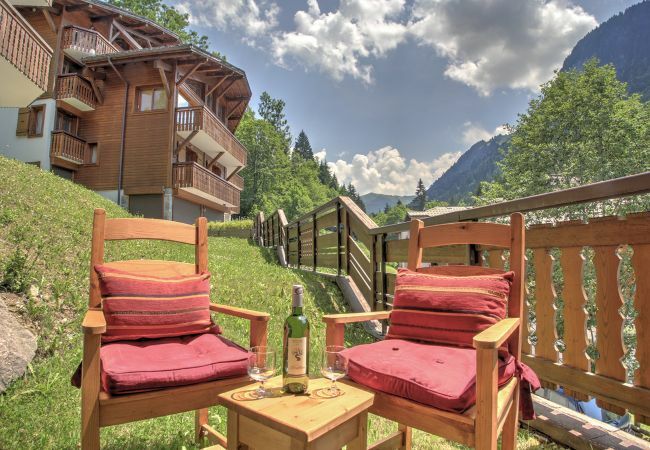 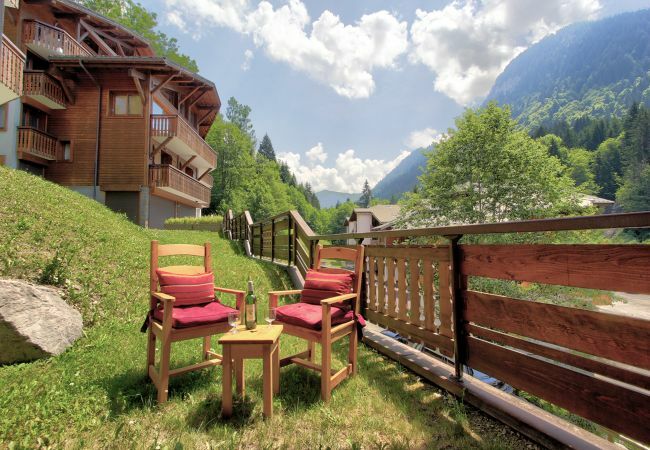 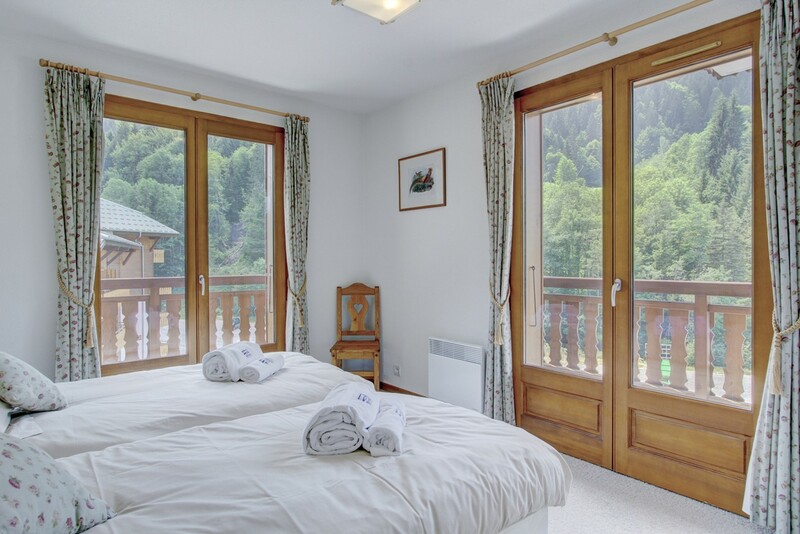 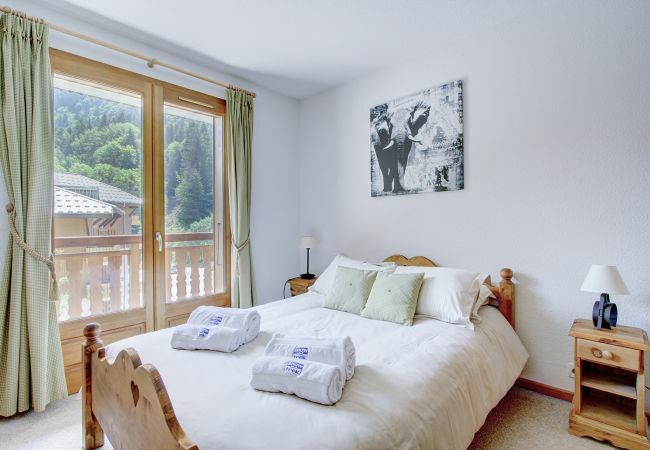 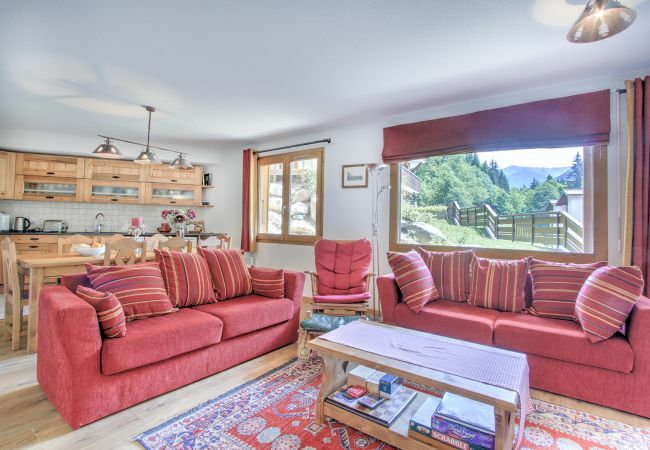 Nyon is connected to the Morzine/Les Gets ski areas by a cable car situated less than 50 metres from the apartment. 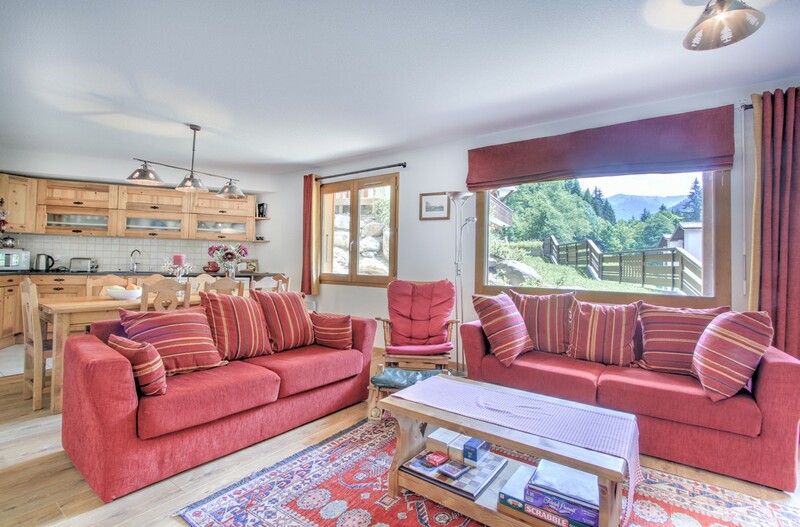 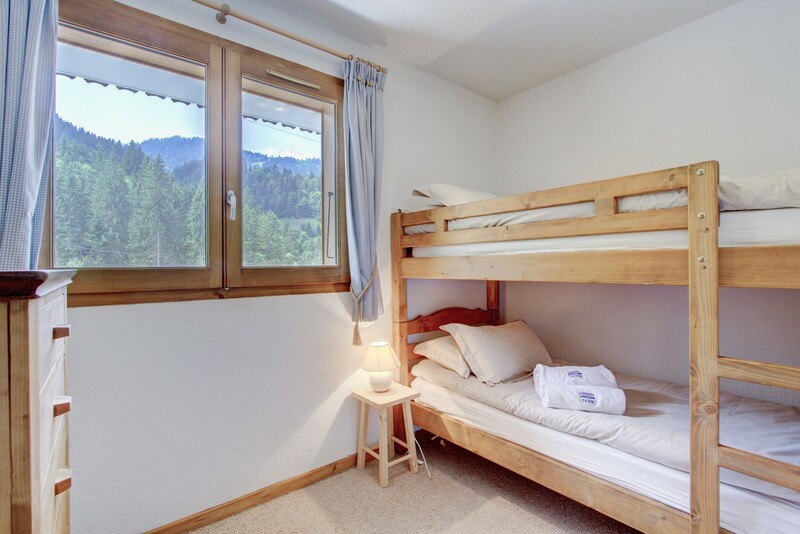 There is also a free bus service to Morzine centre outside the apartment (8.30am - 6.30pm winter season). 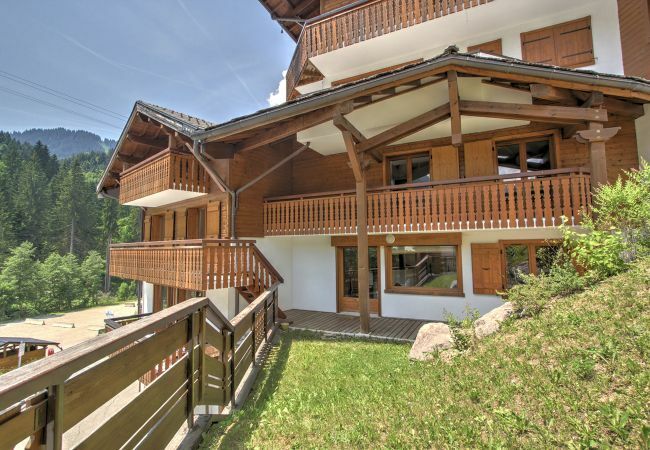 You can ski down on a blue run to within 30 metres of the residence. 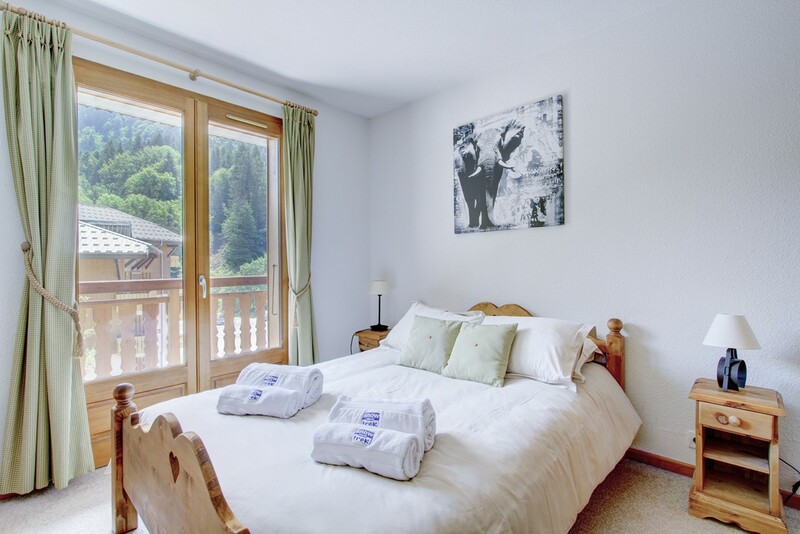 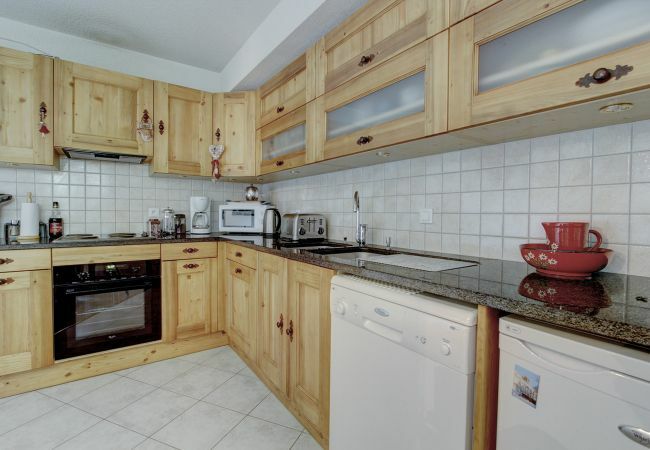 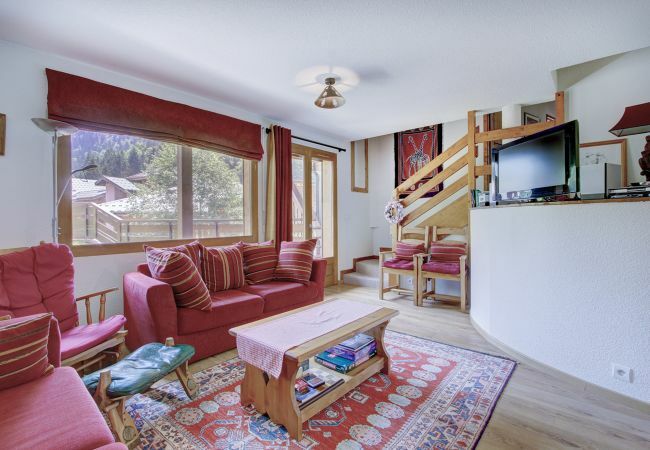 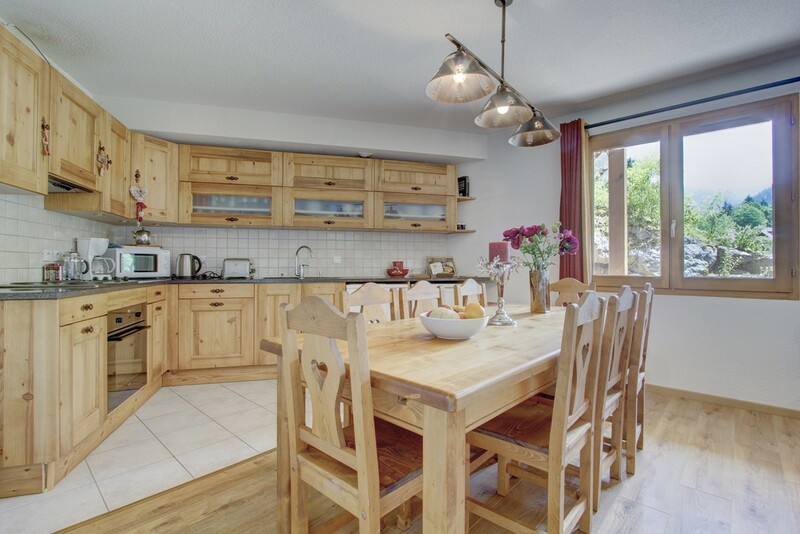 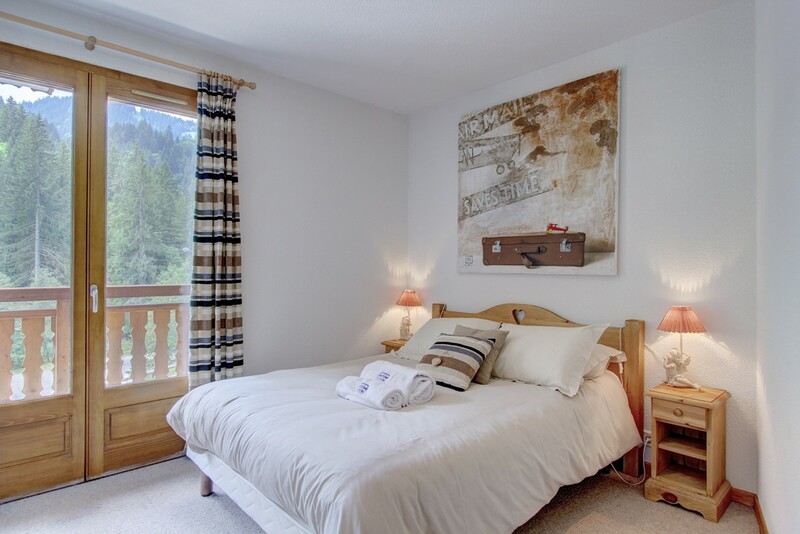 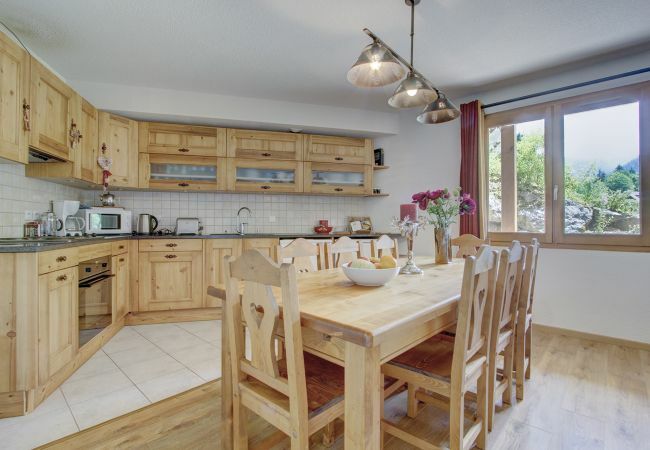 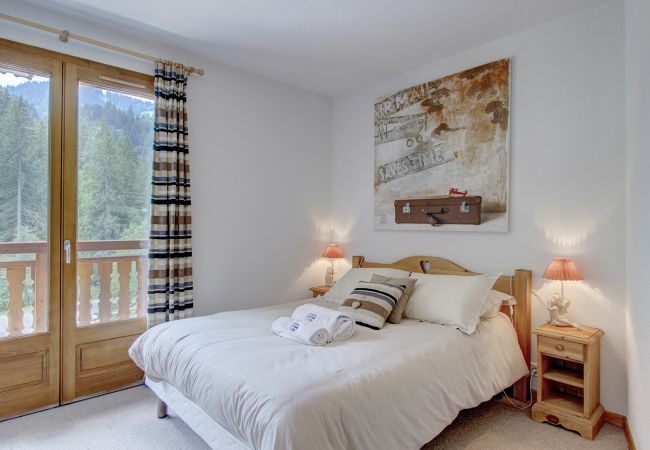 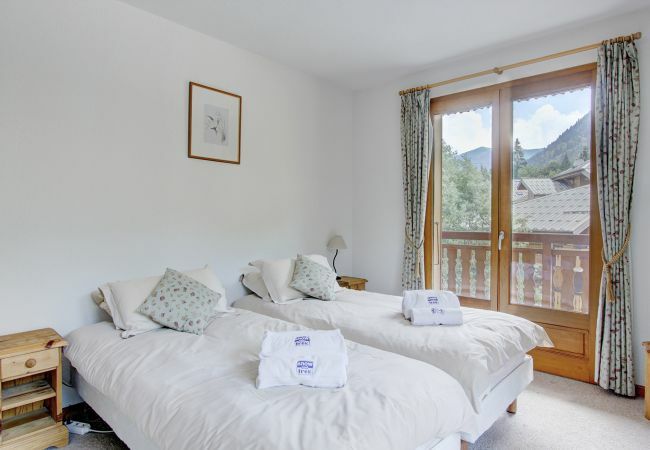 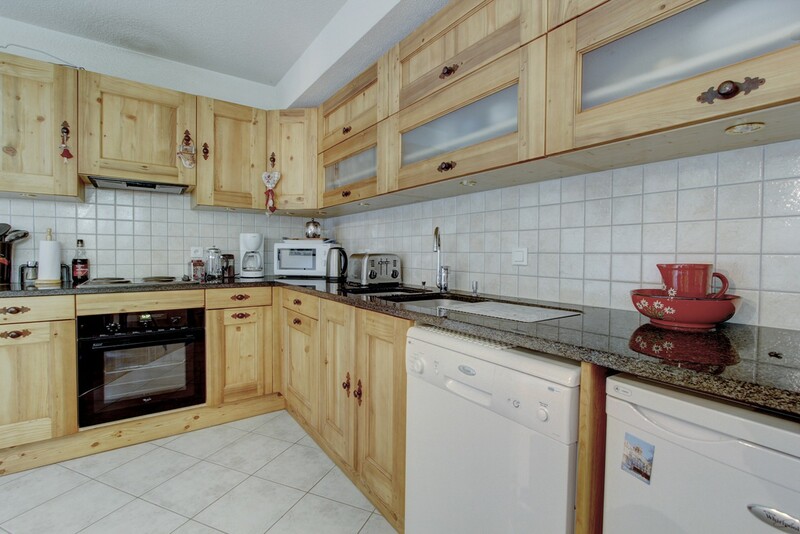 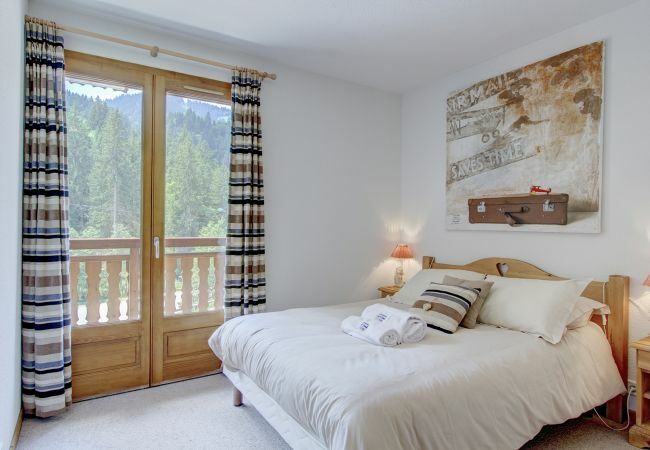 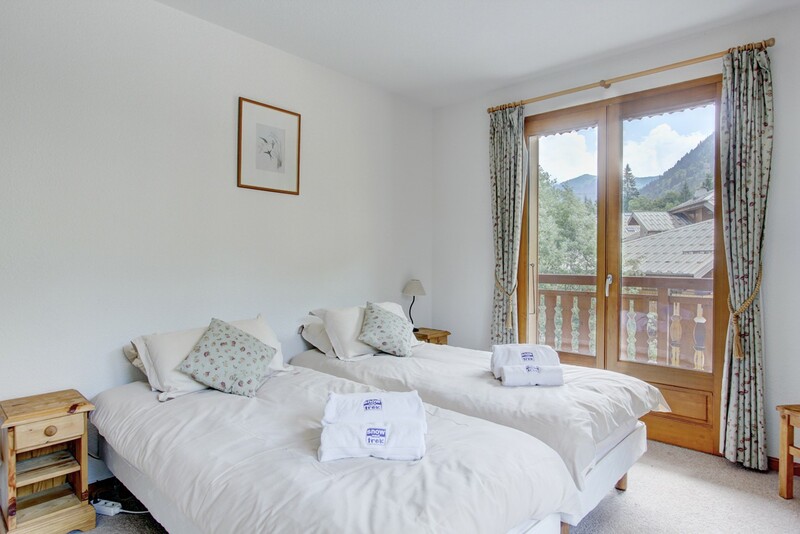 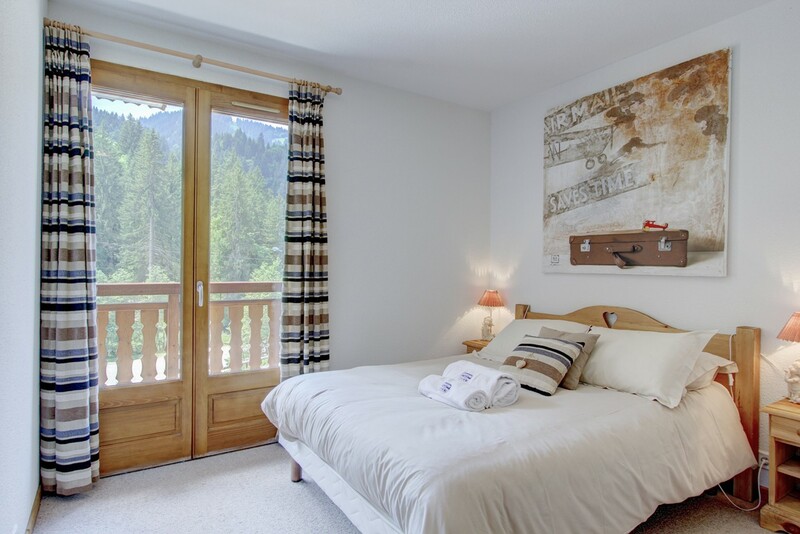 This apartment will appeal to groups and families looking to be close to the lifts. 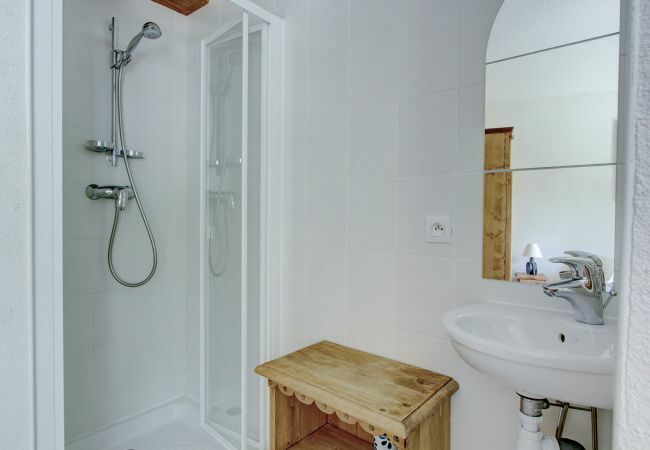 The apartment sleeps a maximum of 8 in 4 bedrooms. 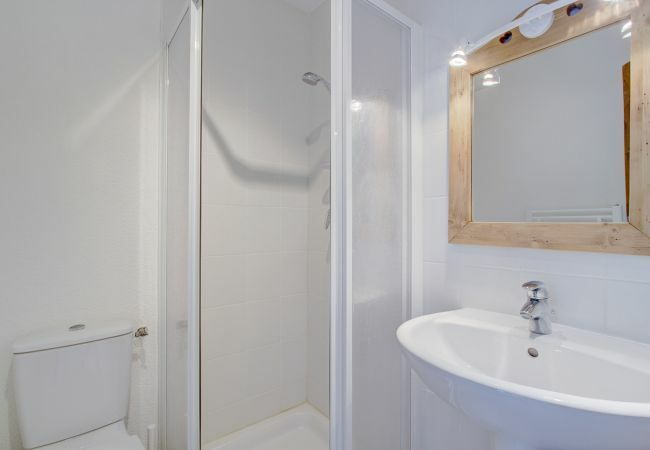 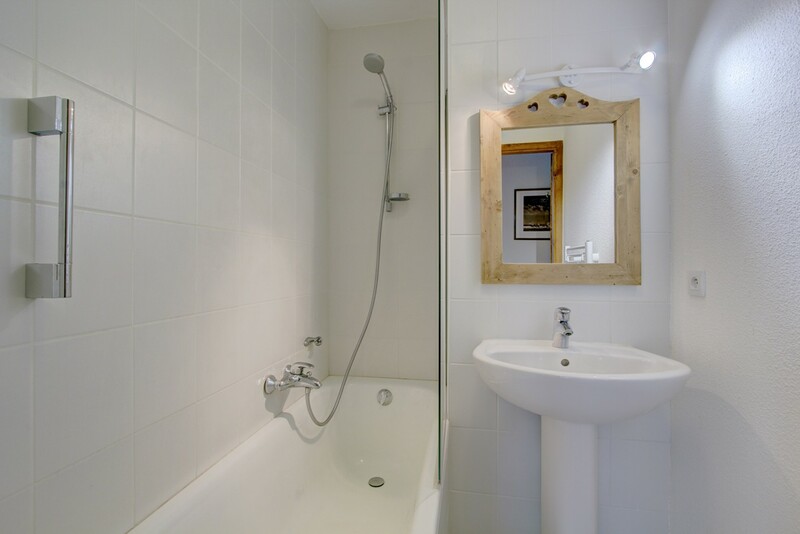 The apartment has been finished to the highest specification with contemporary furnishing. 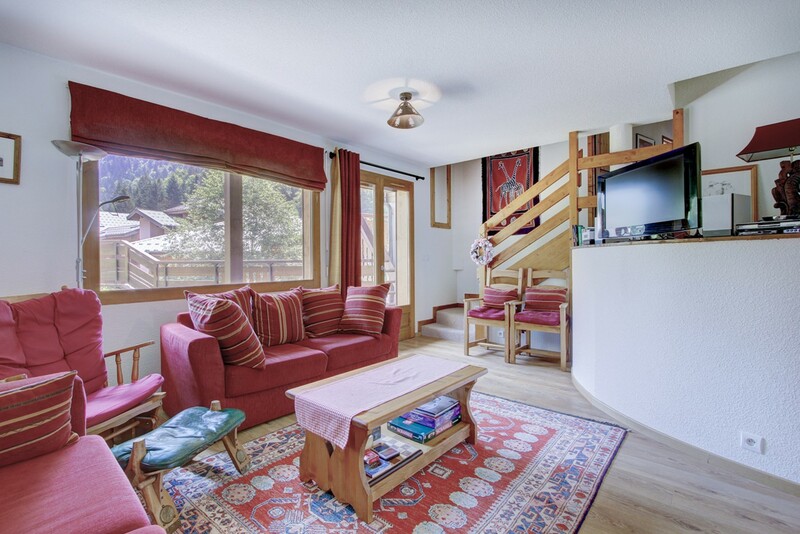 Large lounge with comfy seating and TV with DVD with picture windows to garden/terrace area. There is a garage and additional parking is available free of charge. - 1 TV, TV Satellite (Languages: English), DVD, 1st floor, lift, garden, garden furniture, iron, internet (Wi-Fi), balcony, garage and car park (2 places) in the same building.